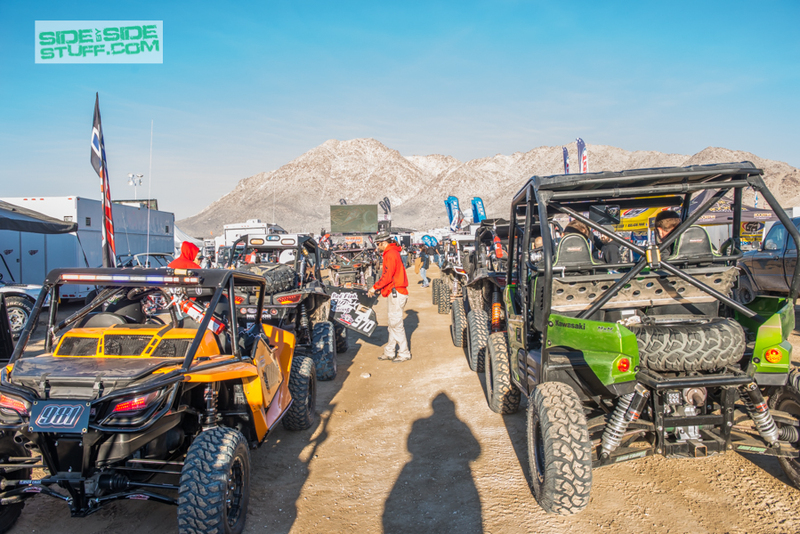 Every year in February an event called King Of The Hammers takes place at Means Dry Lake in Landers, California. 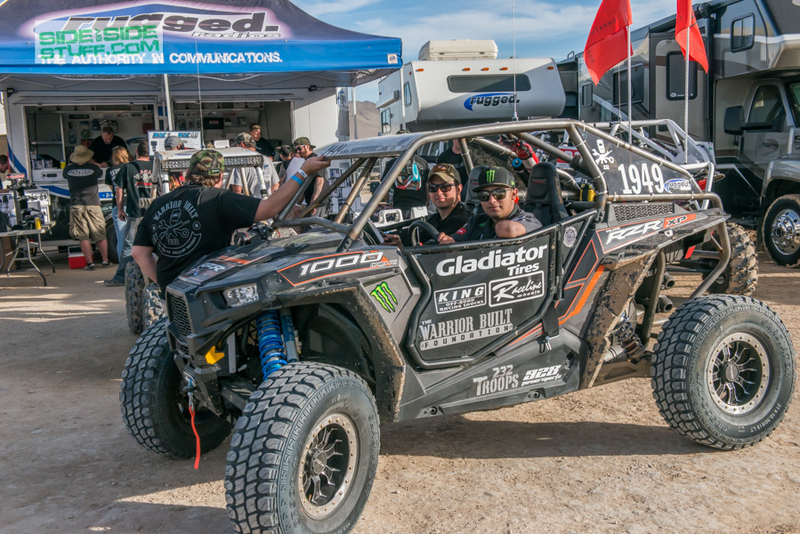 KOH is known as the toughest off-road race in the world and this year’s race was no different. 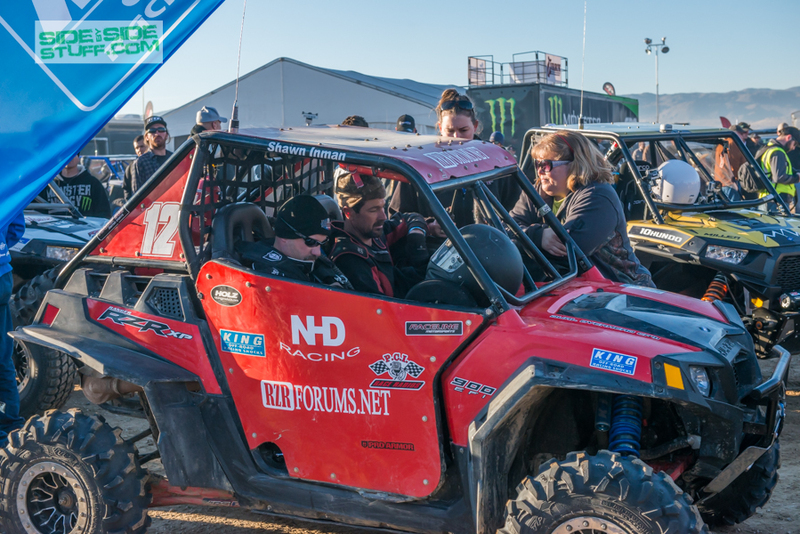 Fifty-one side-by-sides (thirty four in pro class) would line up to try to take the Hammer and Mitch Guthrie’s number 1 plate. 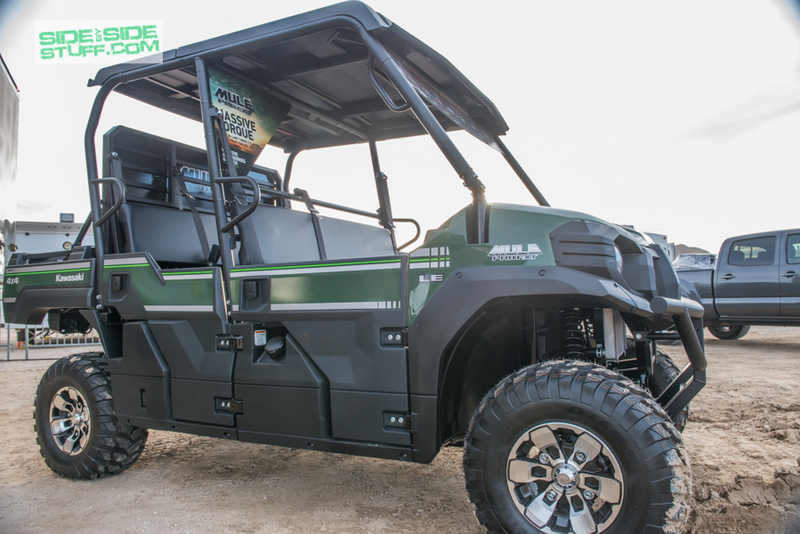 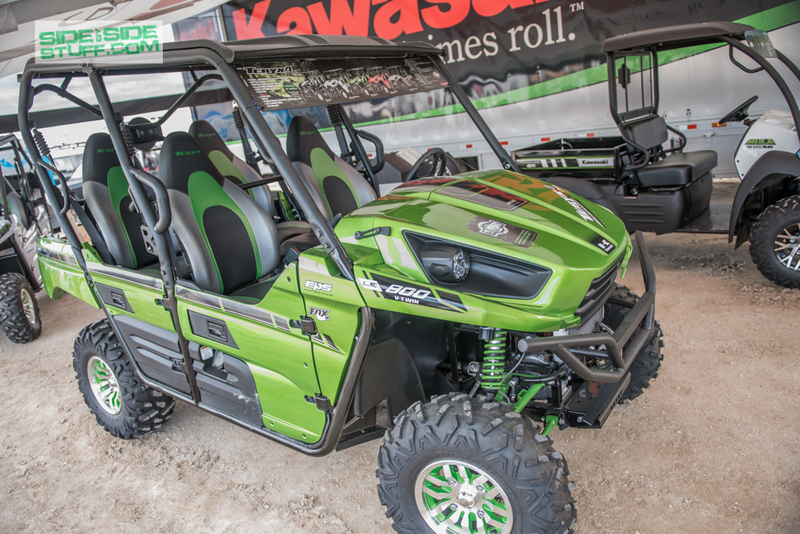 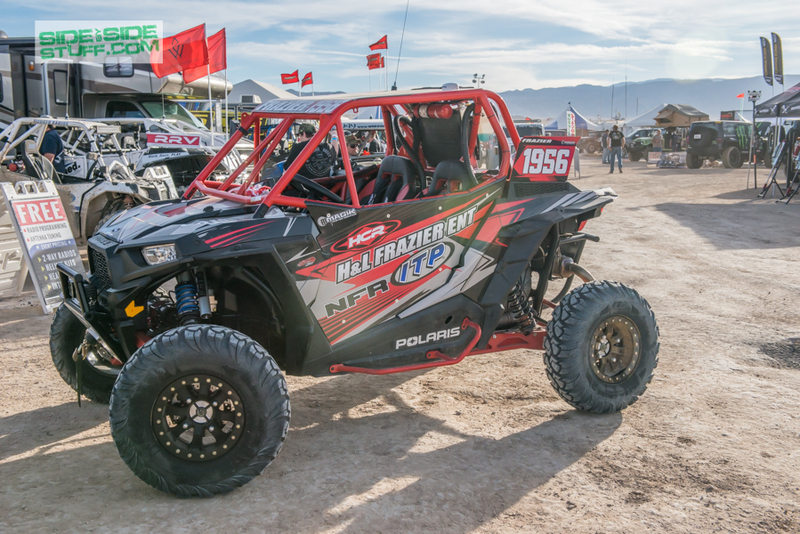 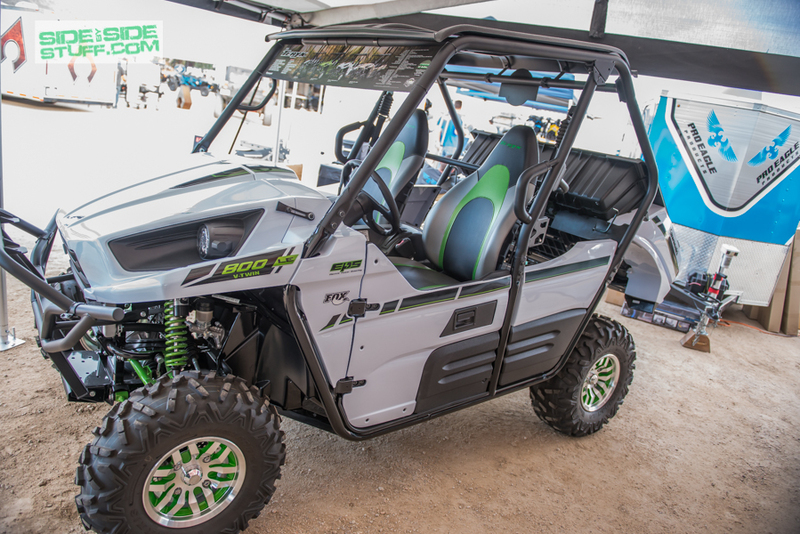 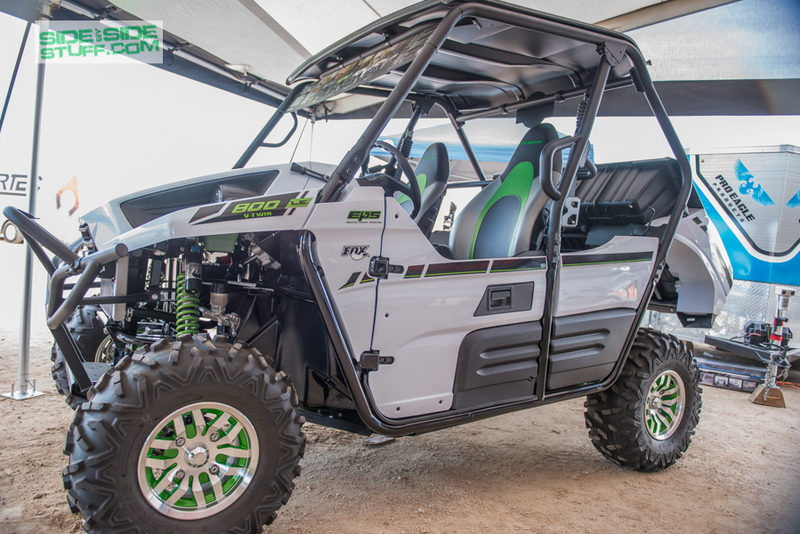 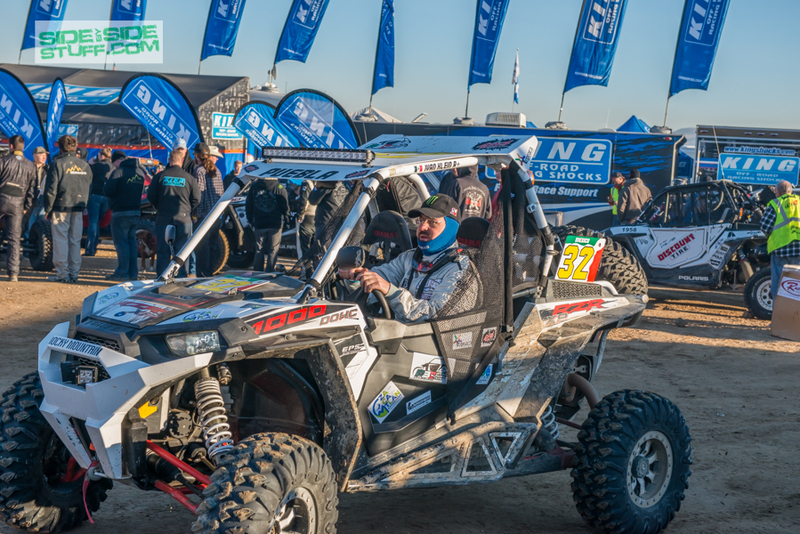 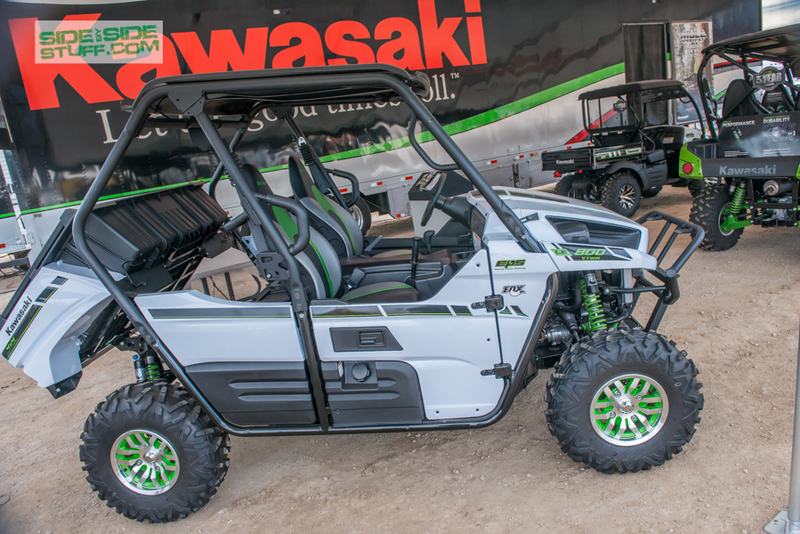 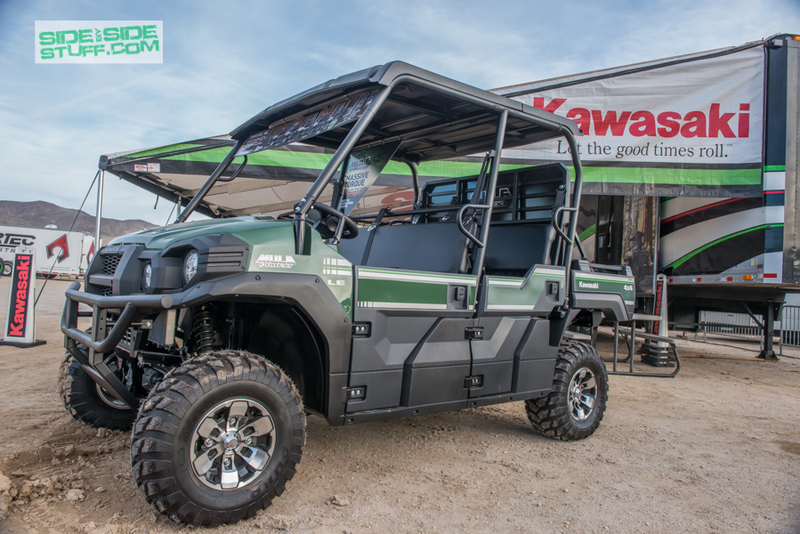 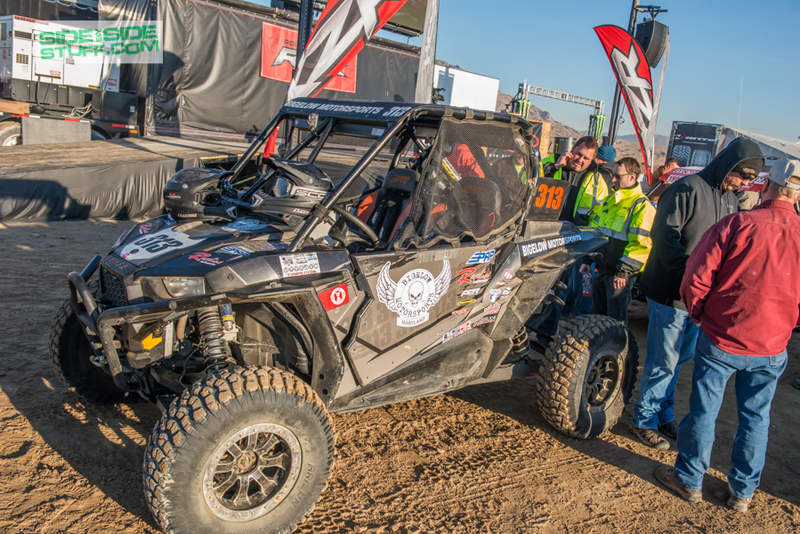 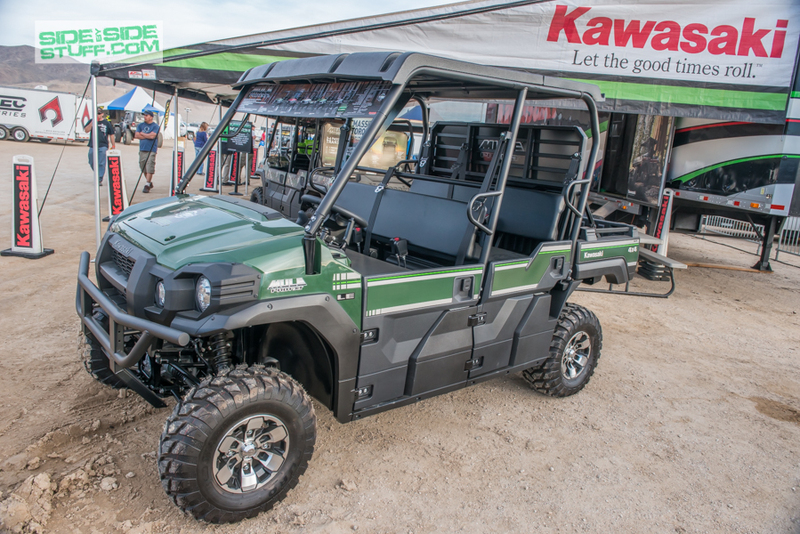 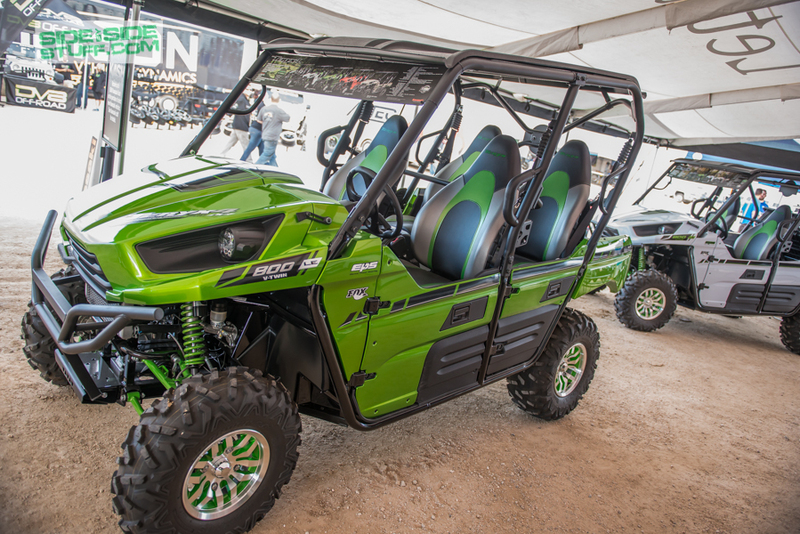 Polaris was the official side-by-side and title sponsor of the KOH and offered up a brand-new 2015 RZR XP 1000 to the winner of the Pro Class. 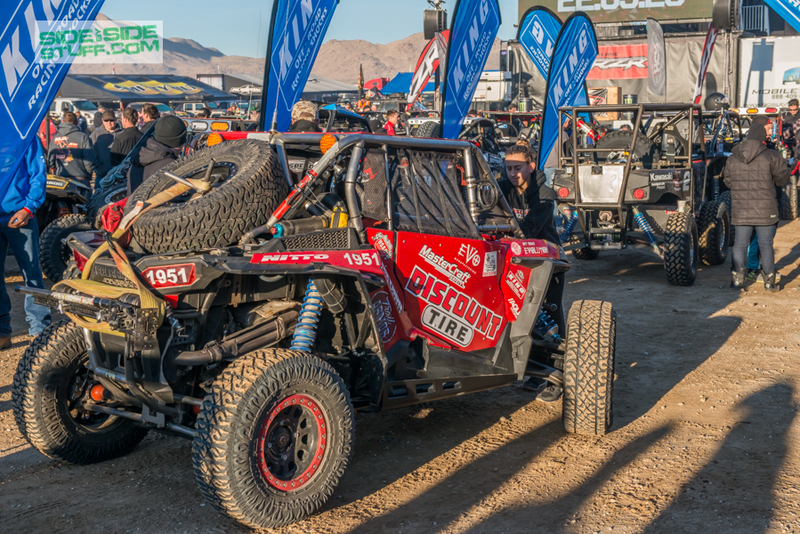 2015 King Of The Hammers race was the toughest race yet where the UTV drivers encountered tricky and technical terrain such as the Wrecking Ball, Clawhammer, Jackhammer and Chocolate Thunder. 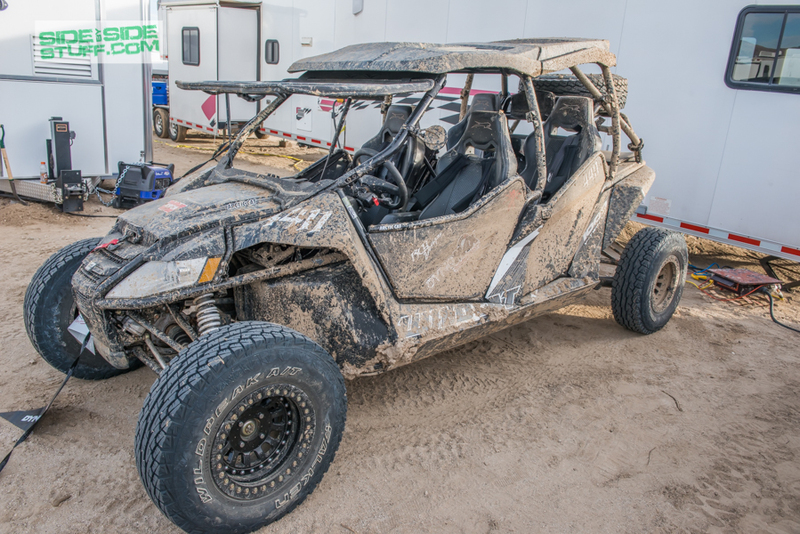 King Of The Hammers is held on a usually empty section of the Mojave Desert just north of Yucca Valley near Landers, CA. 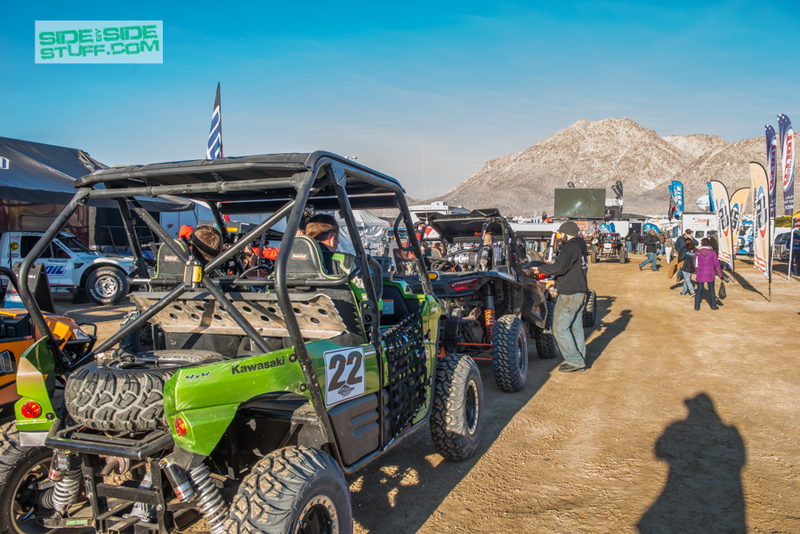 KOH week will bring upwards of 40,000 off-road enthusiasts from all over the world to create what is now dubbed HammerTown. 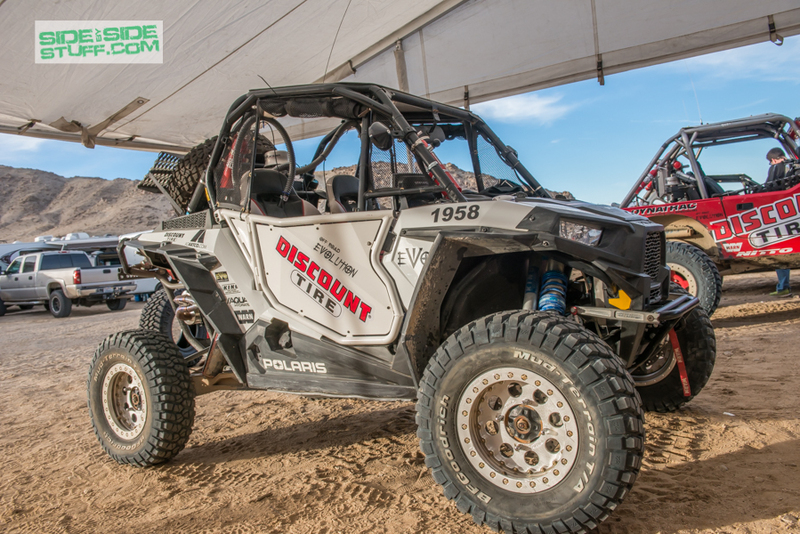 HammerTown is surrounded by beautiful steep red rocky mountains, rolling hills, open valleys, dry lake beds, rock climbs, sandy washes and sandy hills. 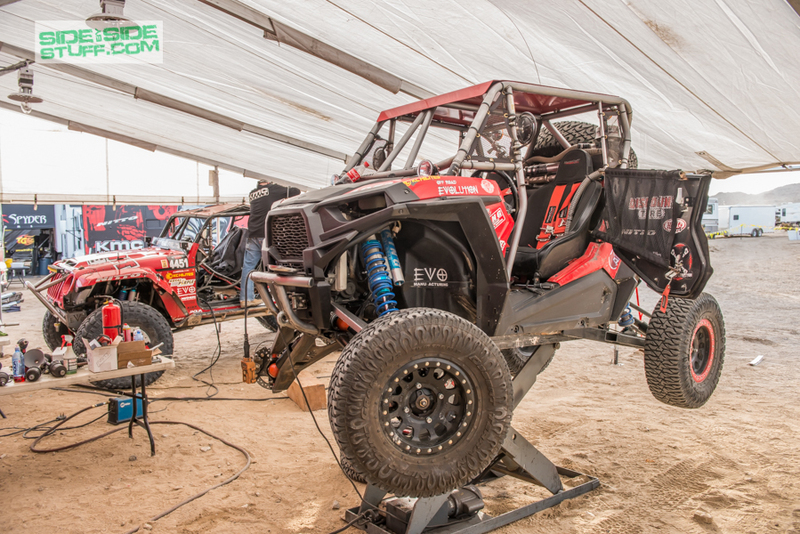 It offers all the terrain needed for an extreme off-road race like KOH. 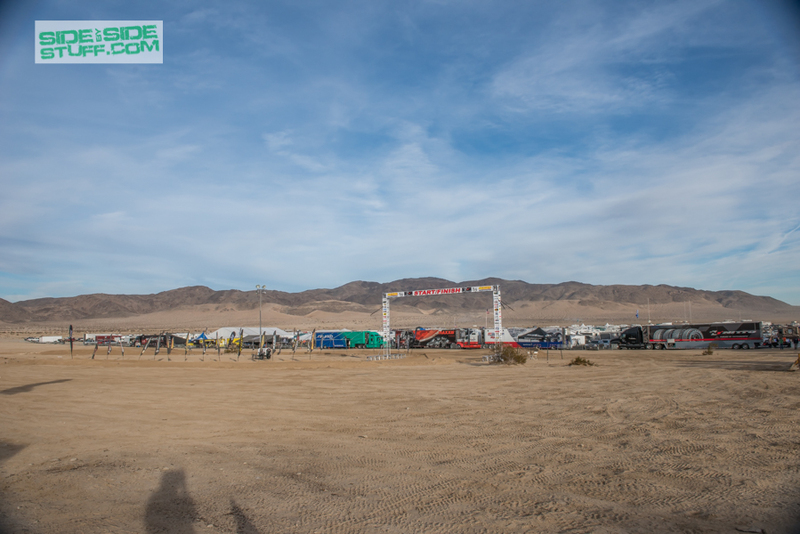 HammerTown consists of lots of open camping, tons of venders, a spectator area with a jumbotron showing live race feeds, race pit area and the start and finish line section. 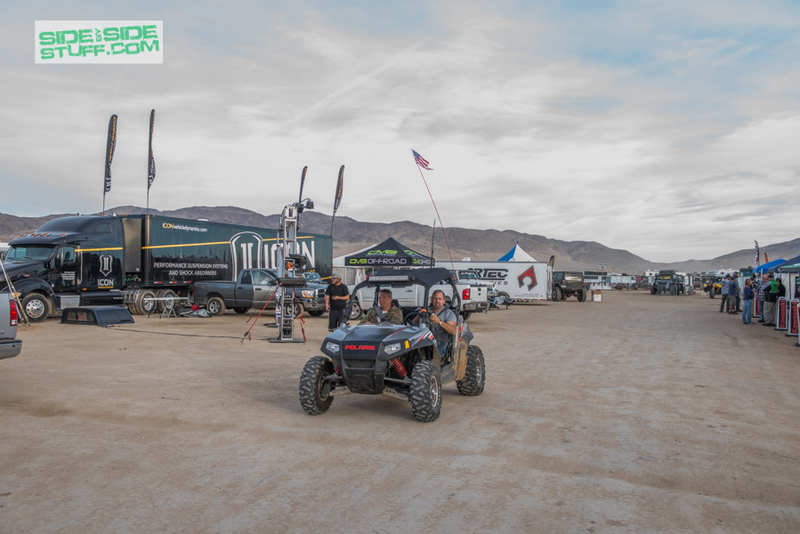 A fun aspect of KOH is the vast riding areas surrounding the race course; as long as you are a specified distance from the race course its open riding all week. 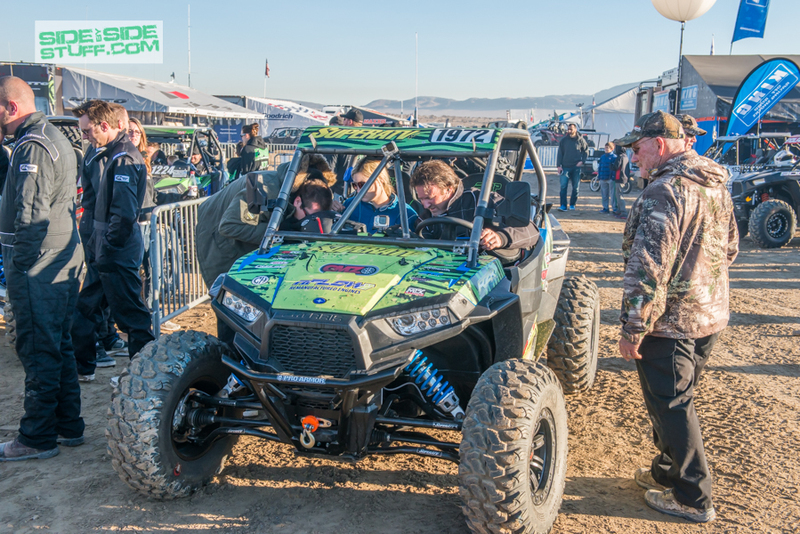 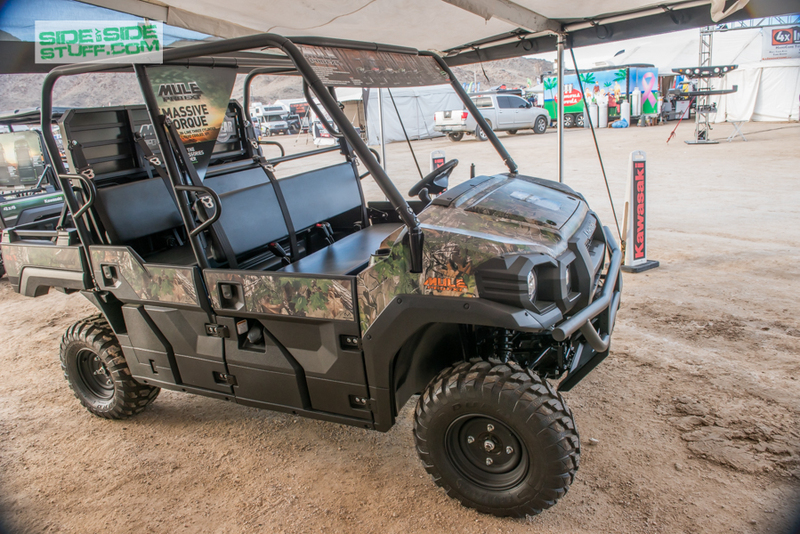 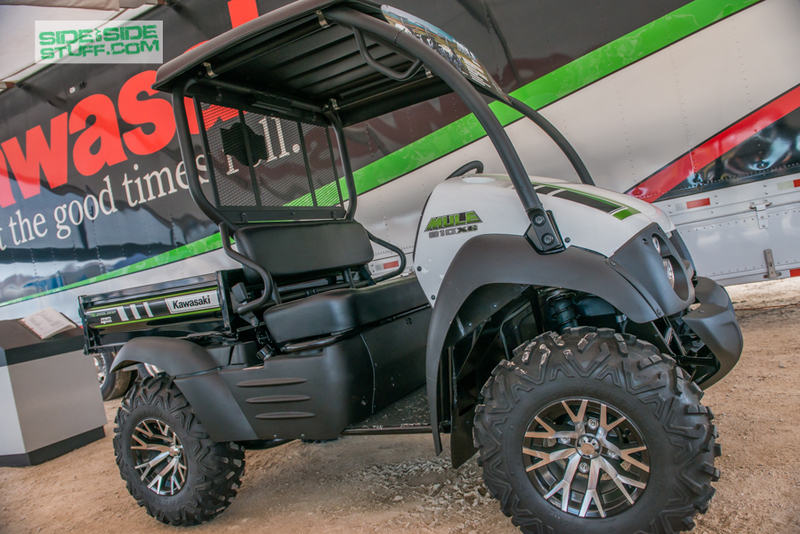 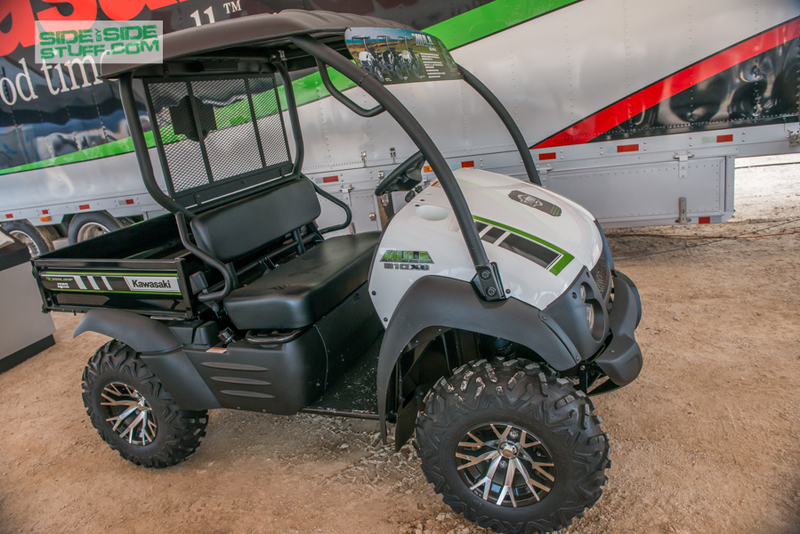 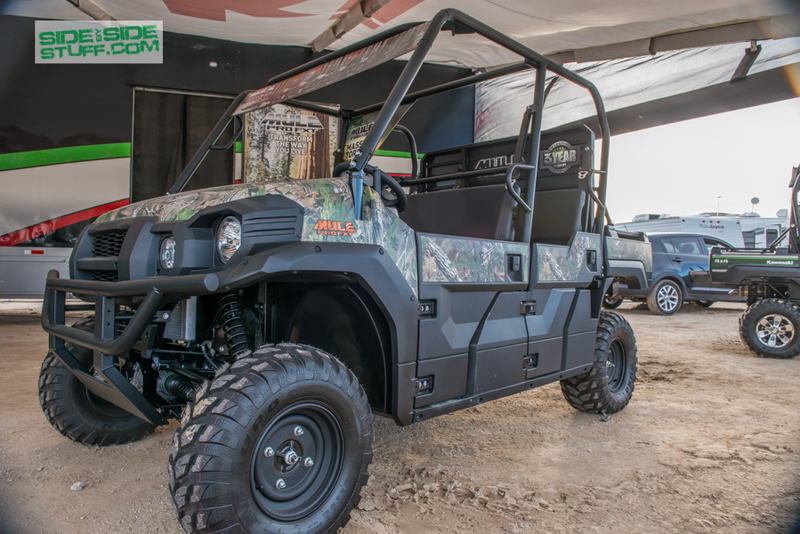 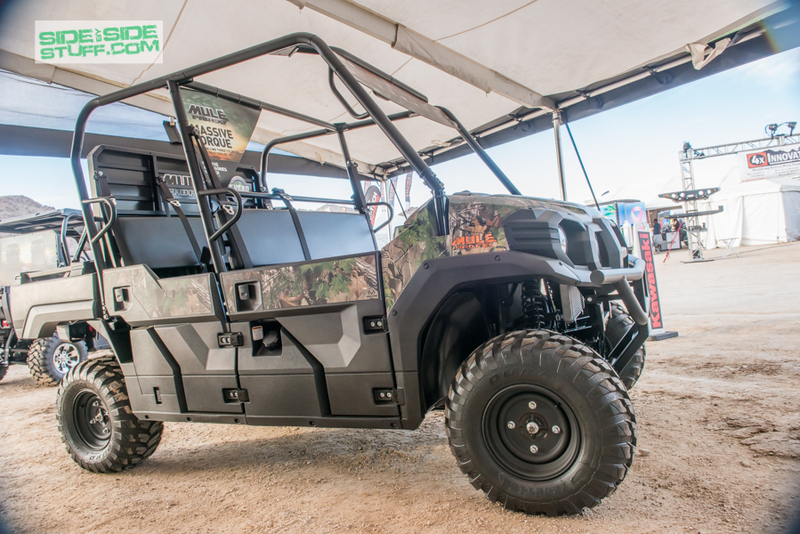 Another fun aspect is that you can take your UTV and drive it to the race spectating areas located throughout the race course. 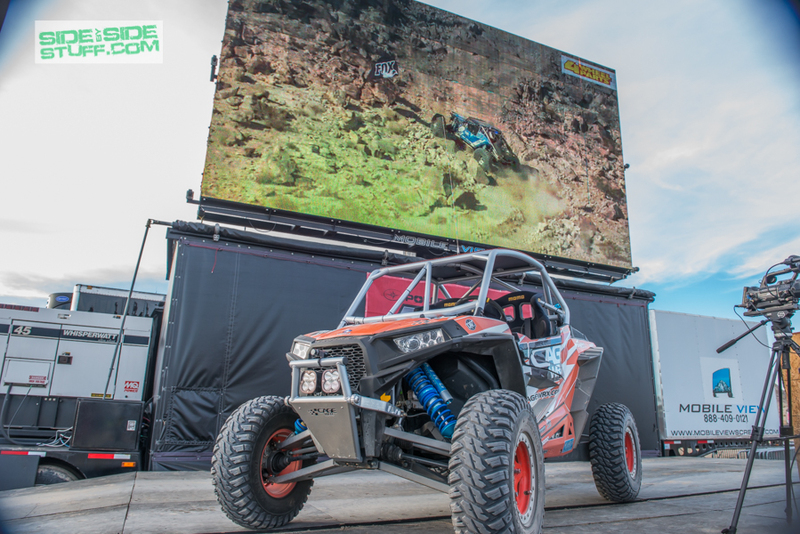 This allows you to be right in the mix of the race and see the action from several sections of the race. It is an experience that you can’t get from viewing the race online or watching it on one of the jumbotrons. 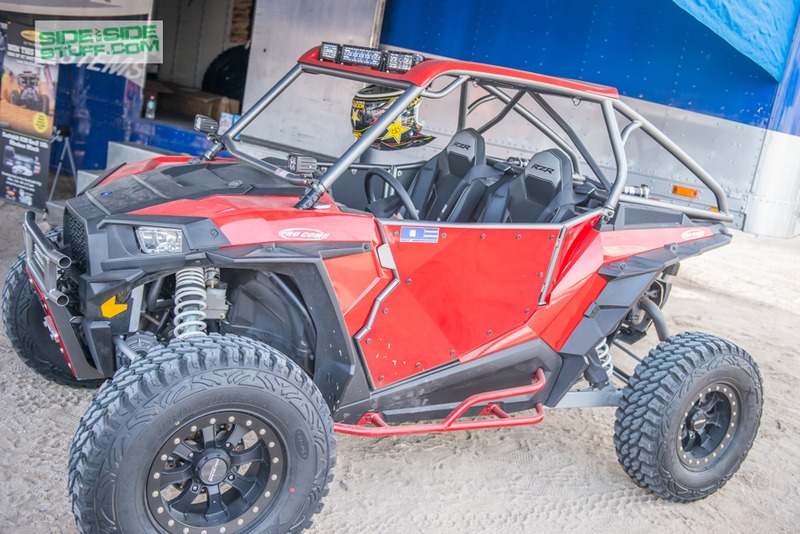 It allows you to be part of the race without entering the race. 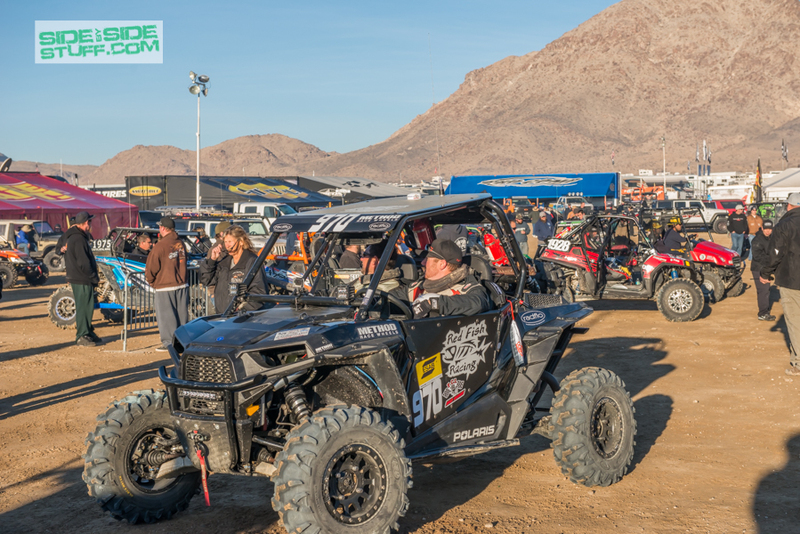 To enter HammerTown and be part of KOH is free, however a $20 donation is recommended and accepted at the gate. 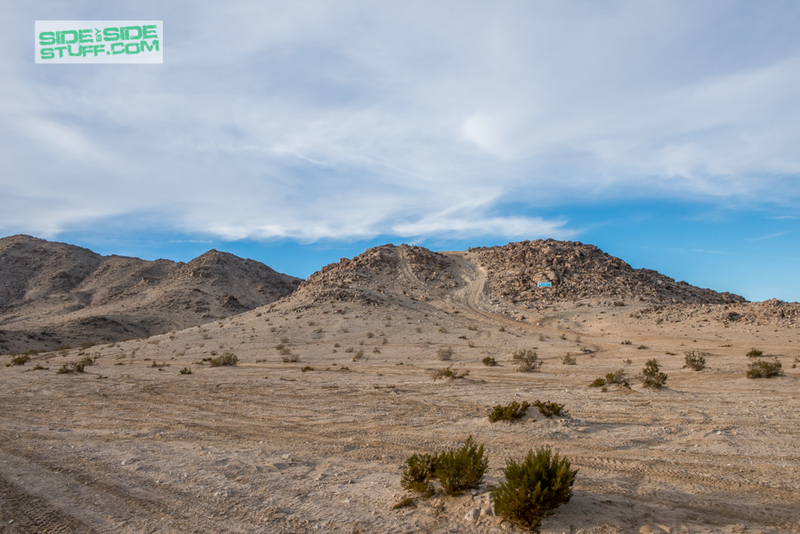 Camping at HammerTown is also free and open to first come first serve. 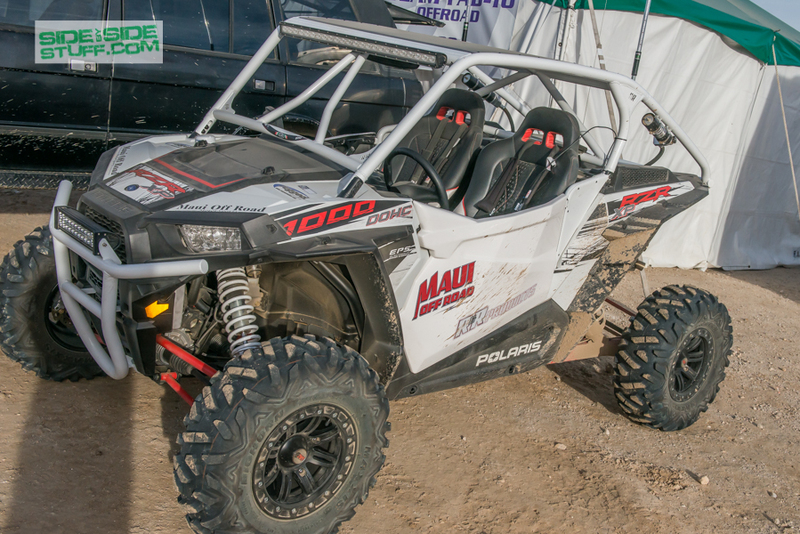 All OHV vehicles are allowed however they are required to have a California or reciprocal state OHV permit. 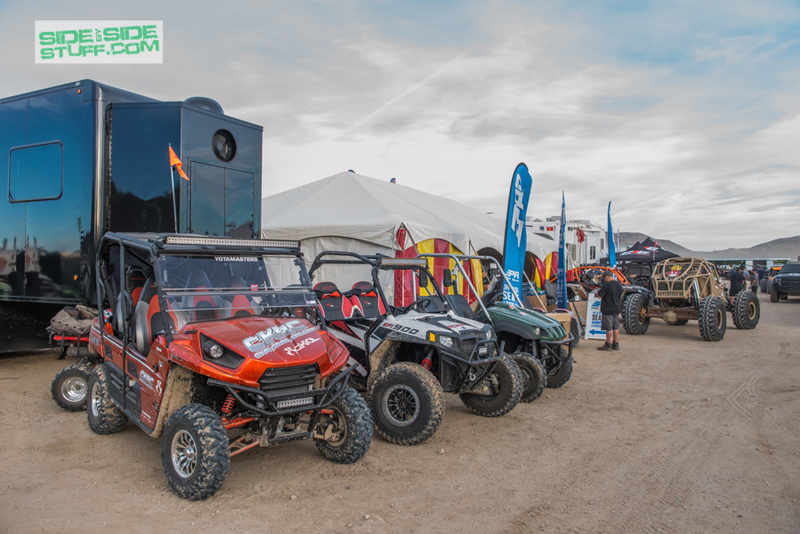 Be warned that helmets for all riders are strictly enforced as well as drinking and riding. 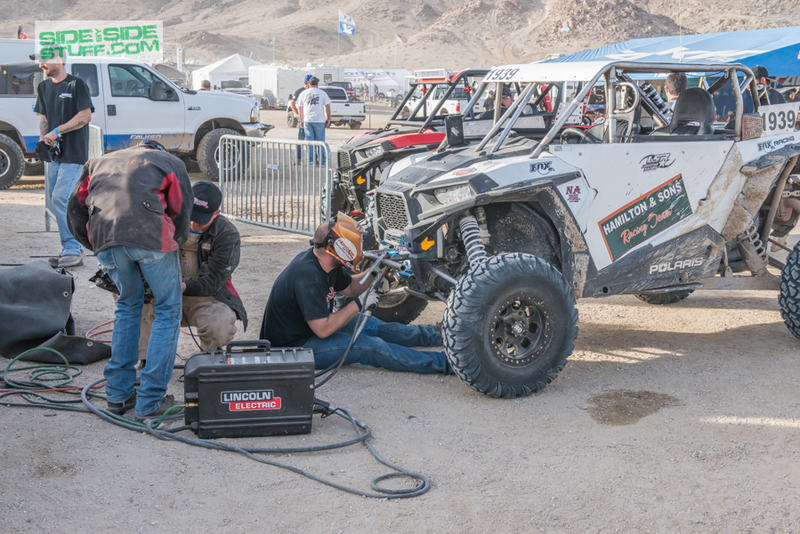 King Of The Hammers is a great family oriented event that is well organized and a fun time. 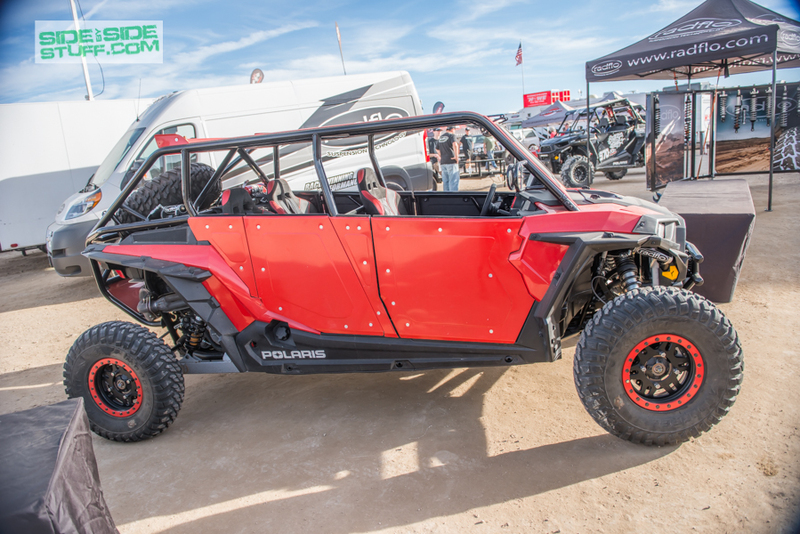 It is an experience that every side-by-side enthusiast should partake in at least once. 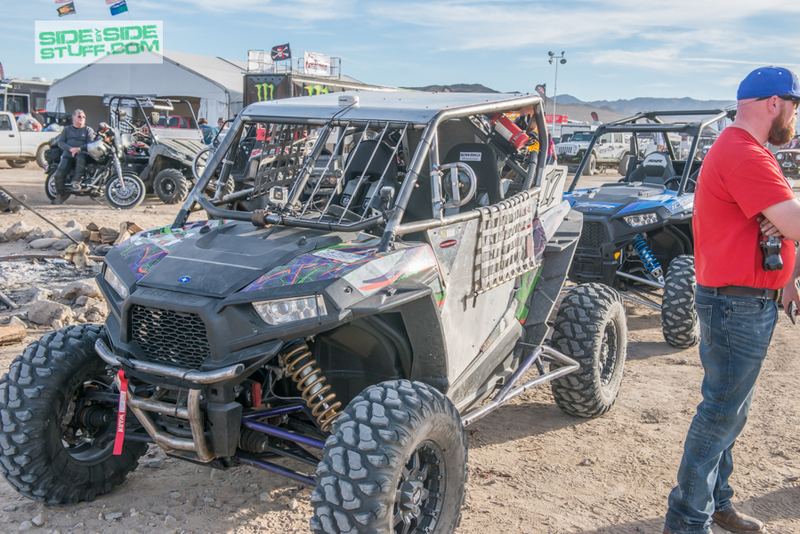 It is wild to see how an uninhabited dry lake bed can be transformed into a large city and draw thousands of people from all over the world to watch some great off-road racing. 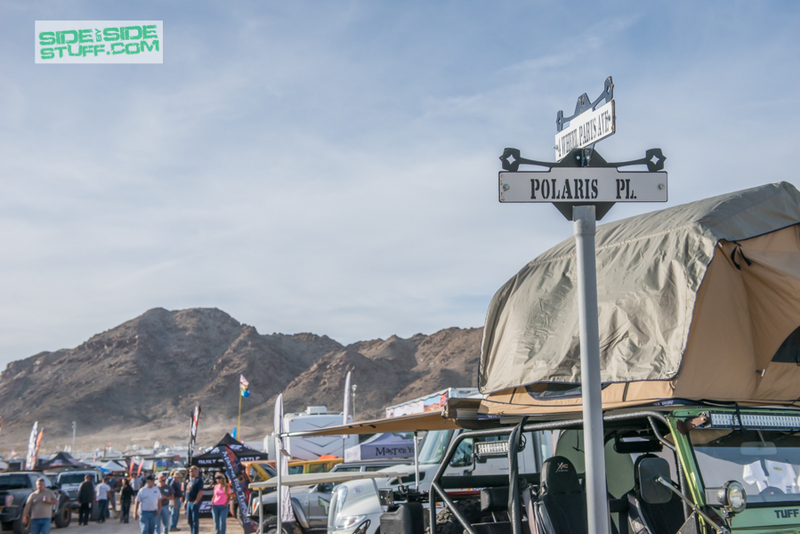 We’re looking forward to going back next year! 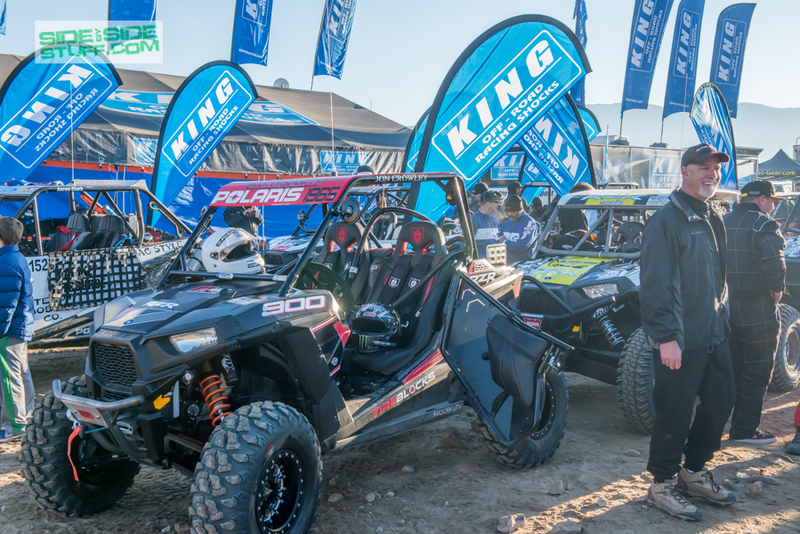 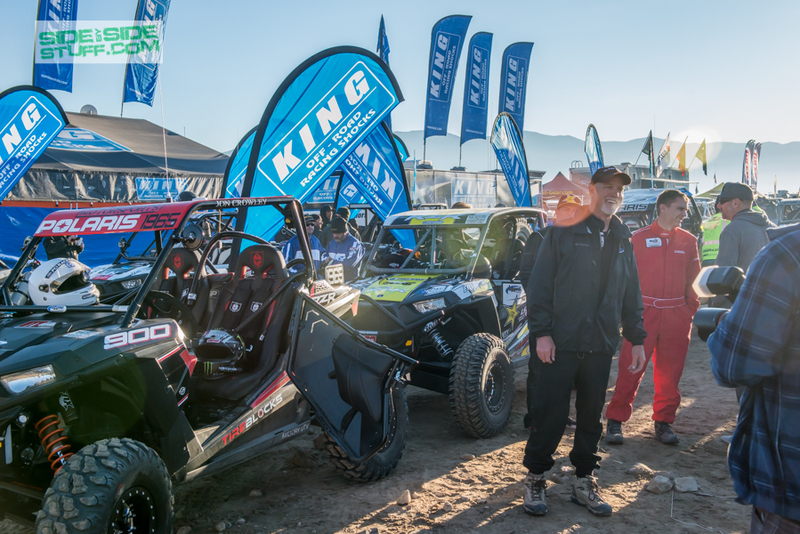 Interested in racing your UTV in the 2016 Polaris King Of The Hammers? 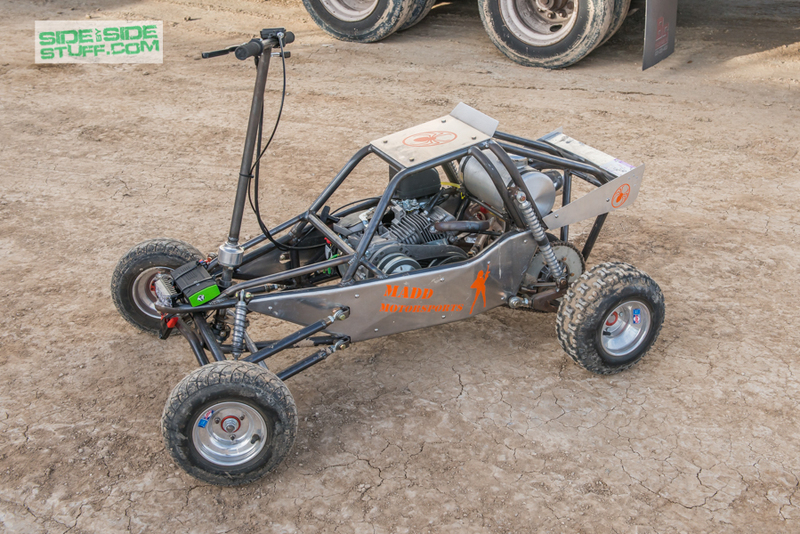 If so here are links to the guides that explain the steps to make it happen.